Can Smoothies be prepped a day in advance? You betcha! 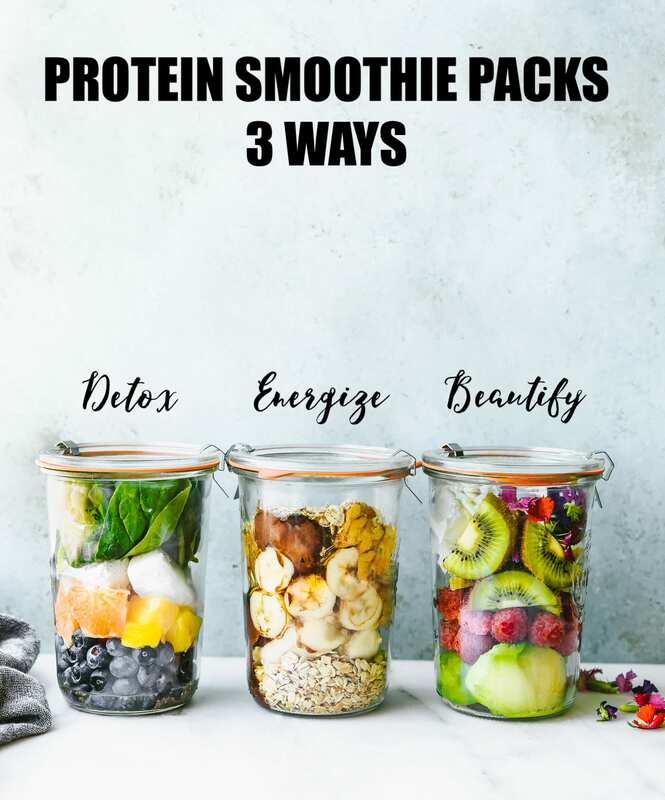 These 3 Make-Ahead Smoothie Packs are made using a variety of fruit, greens, collagen protein, and other nutrient-rich ingredients. Just fill your container, label, then freeze. 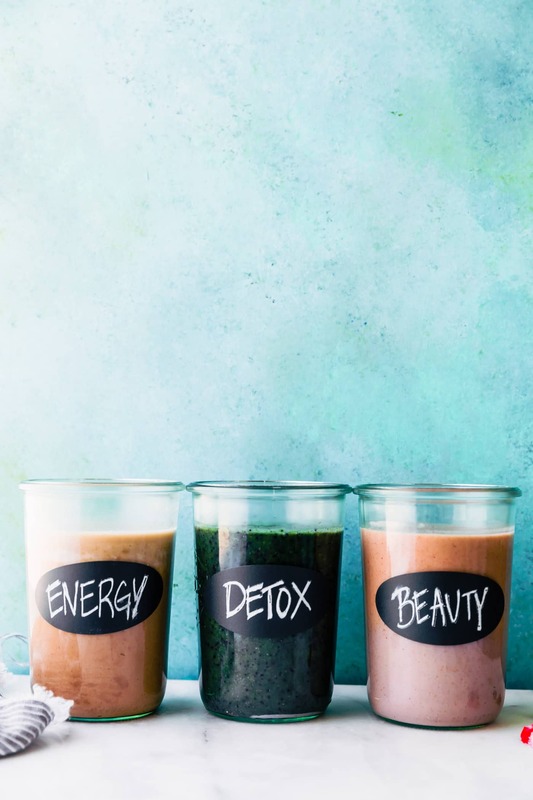 When you’re ready for one of these Protein Rich Smoothies; Detox smoothie, Energize smoothie, or Beautify smoothie, simply blend, pour back in the cup and go!. How about an EASY meal prep recipe today? I’ve partnered with Vital Proteins to bring you these Collagen Protein Smoothie Packs! We are thankful for their wonderful nourishing products and allowing me to continue to share and create gluten free recipes. Hey friends. So this is it. I finally have my final gut health recipe to share. 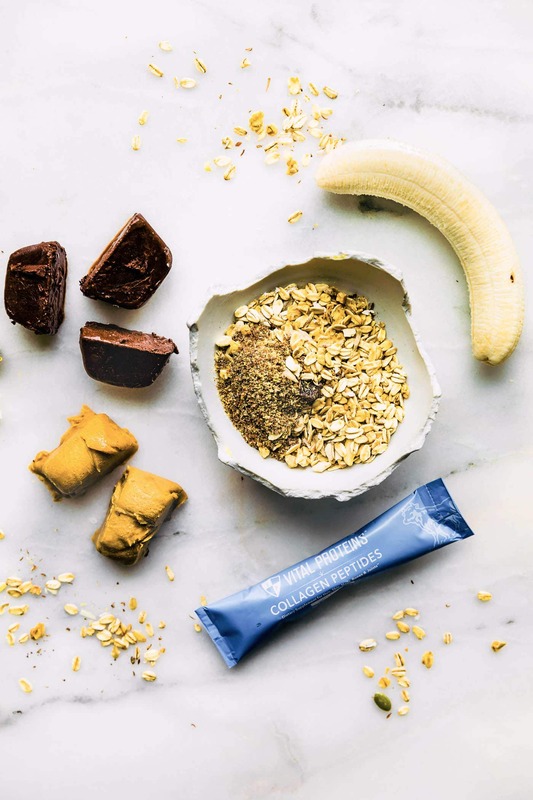 Got a little distracted there for a moment with kitchen creations (ahem… these patties), but we are back and finishing with these collagen protein smoothie packs. I’m not gonna lie, meal prepping is still hard for me, but sometimes it’s just knowing where you need to put the most effort. For us, I would say breakfast is definitely one I need to meal prep. Otherwise, I might just forget it. I know, shame on me. 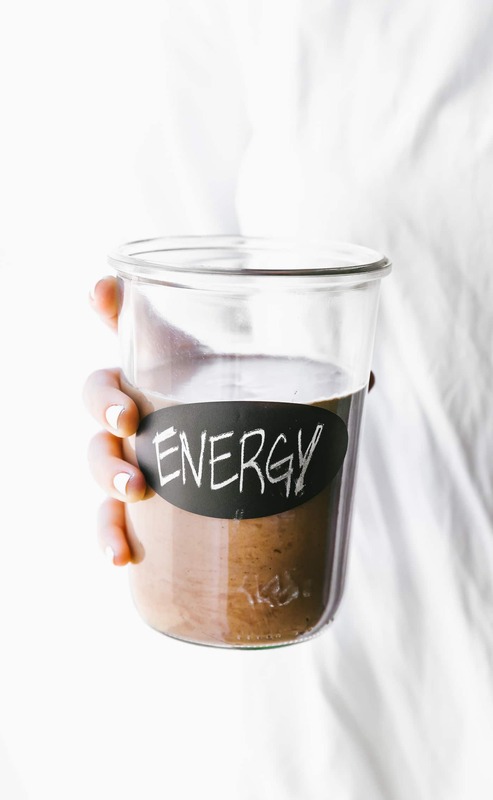 But if you’re like me, usually I’m not as hungry in the morning, so drinking a smoothie, grabbing a breakfast cookie, or having a latte with coconut milk and collagen protein added helps. At least until we get to snack time. So here’s the deal with these three collagen protein smoothie packs. They each have their own unique nutrient focus with the addition of protein (obviously). You have detox smoothies, beautify smoothies, and energize (energizing) smoothies. I thought they were pretty clever, don’t you think? And I’m sure you’re wondering what nutrients help detoxify, beautify, and energize these collagen protein smoothie packs. Am I right? That’s where my inner nerd part gets excited. I know. I’m lame. But hey, it helps us all stay in the know with our health! So let’s just chat about them for a minute, OK? Collagen protein smoothie packs (pack) Detox. 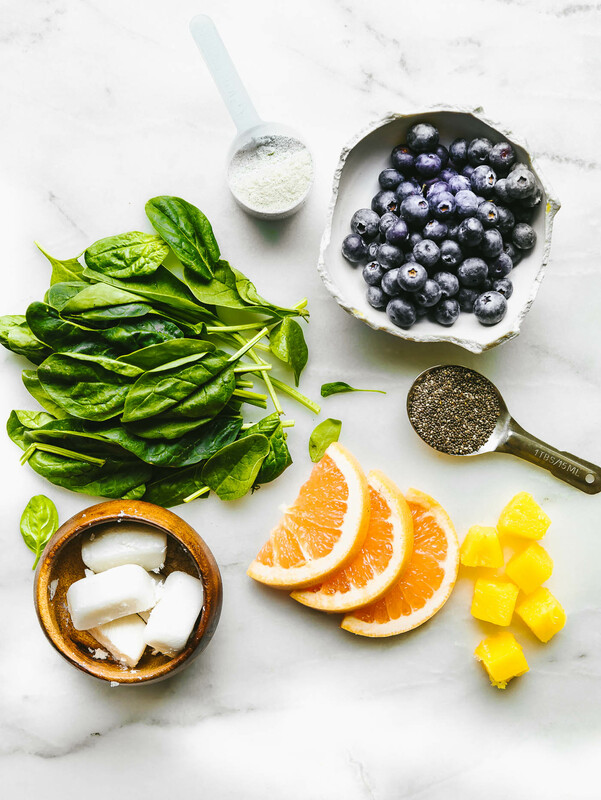 In this smoothie pack set up, you will find frozen coconut milk (that’s what those little white cubes are), then we have blueberries, Chia seed, spinach, grapefruit, and vanilla coconut water with Vital Protein collagen protein. These ingredients together help detoxify the body supporting the liver. Leafy greens (like spinach or kale) are rich with anti-inflammatory and antioxidant properties, which help nourish the liver. Berries and grapefruit (high-antioxidant fruits) provide and balance electrolyte minerals (like magnesium) needed by the liver. Collagen vanilla coconut water (Vital Proteins) with 20g of collagen protein per serving, hyaluronic acid, and probiotics. Probiotics are KEY to supporting that liver function and digestion. 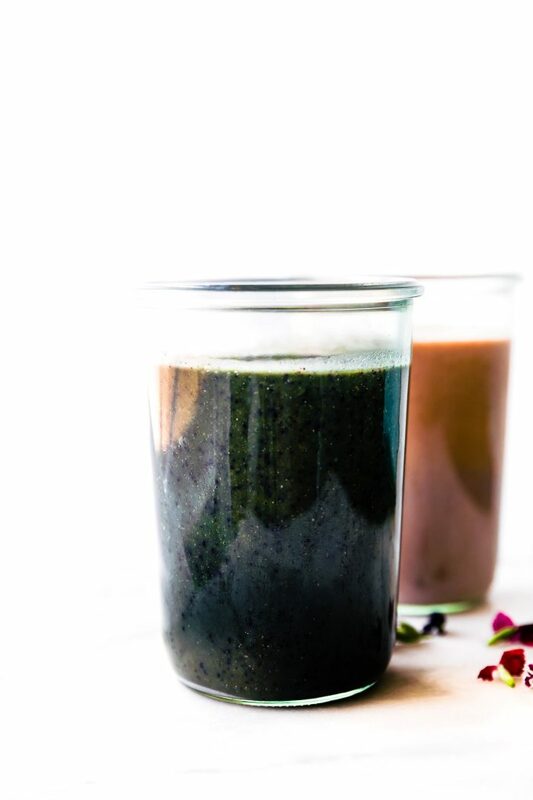 The Chia Seeds and Coconut milk provide healthy fats and omega 3s! The Pineapple helps us break down fats and protein with the enzyme Bromelien. So you see, we’re not really juicing are detoxing per se. We’re detoxifying by supporting our digestion and immune system. Does that make sense? Next up, the ENERGIZE PROTEIN SMOOTHIE PACK. Energize. This is one of my favorites because it’s suitable for anybody. Meaning, it can be customized more for Kids, athletes, and everyone in between. Even Keto folk! Keto swaps mentioned below. It’s made up of frozen unsweetened cocoa powder mixed with almond milk. Frozen peanut butter or almond butter. Collagen peptides, banana, and gluten-free oats with flaxseed. This is one macro balanced smoothie pack. It’s rich in antioxidants, fiber potassium, omegas, B vitamins, and healthy fats. 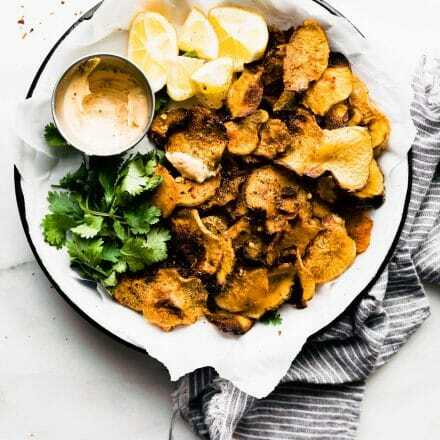 You can also go the keto route and substitute the oats and banana for avocado or macadamia nuts, chopped. But I have a warning for you. When you blowing this up, it taste like at Wendy’s Frosty. I’m so serious. So I guess that’s a good thing and a bad thing because you could definitely drink your weight in the smoothie. The last of the collagen protein smoothie packs is what I call beautified. 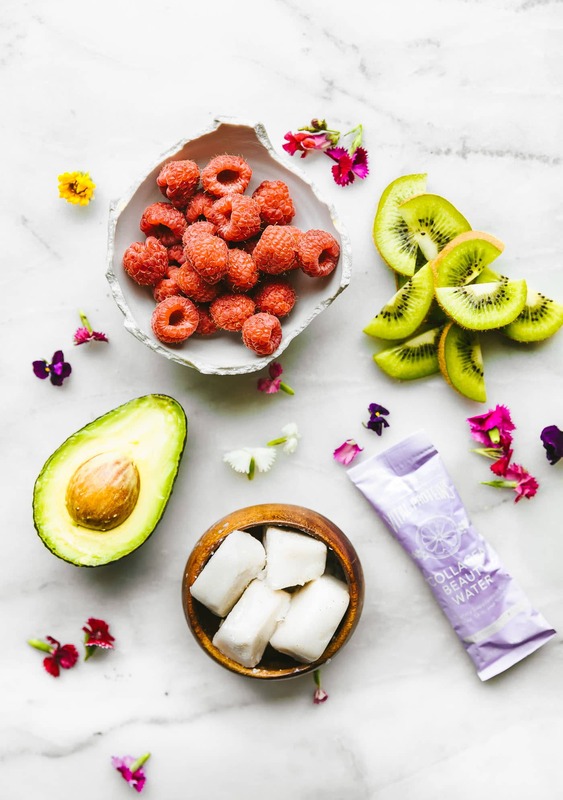 Beautify protein smoothie packs include avocado, raspberry, coconut milk frozen into cubes, a touch of honey, and lavender collagen protein with natural elixirs. This combo of nutrients work together to help enhance hair, skin and nails while promoting overall health and vitality. Those healthy fats and vitamins nurture and hydrate the skin. I’m just going to call this my anti-aging smoothie. So if I drink this in the morning and wine at night, I’ll stay 35 forever. Right? LOL. Alright, let’s get these smoothie meal prep recipes ready. Shall we? 3 Protein Smoothie Packs recipes. Freezer ready! 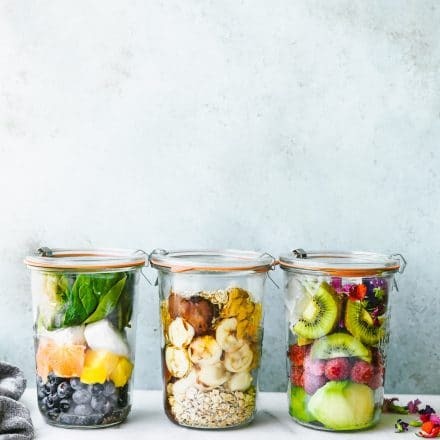 Pour 1/4 c coconut drinking milk or almond milk in ice trays or a Freezable container..
Once frozen, add the remaining ingredients to 2 ziplock bags or 1 large glass jar. Place in freezer until ready to blend. Freeze your 1/4 c coconut drinking milk in ice trays or Freezable container.. Add the ingredients to 2 ziplock bags or 1 large glass jar. Place in freezer. When ready to make, just blend together with optional – 1/2 c to 1 cup water to make more. 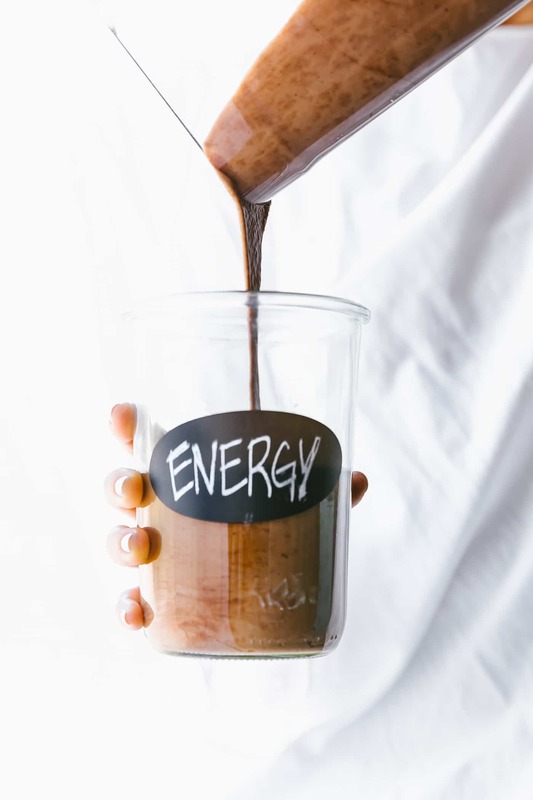 Mix your cocoa powder with your milk and collagen protein peptides. Pour into ice tray then freeze. Also place 2 tbsp nut butter of choice in freezer to harden. Add the ingredients to 2 ziplock bags or 1 large glass jar. Place in freezer. When ready to make, just blend together with optional – 1/2 c to 1 cup water or almond milk to make more. Place your 1/4 c coconut drinking milk or almond milk by placing in ice trays or a Freezable container. When ready to make, just blend all together with the addition of collage protein powder. Optional – 1/2 c to 1 cup water or almond milk to make more. 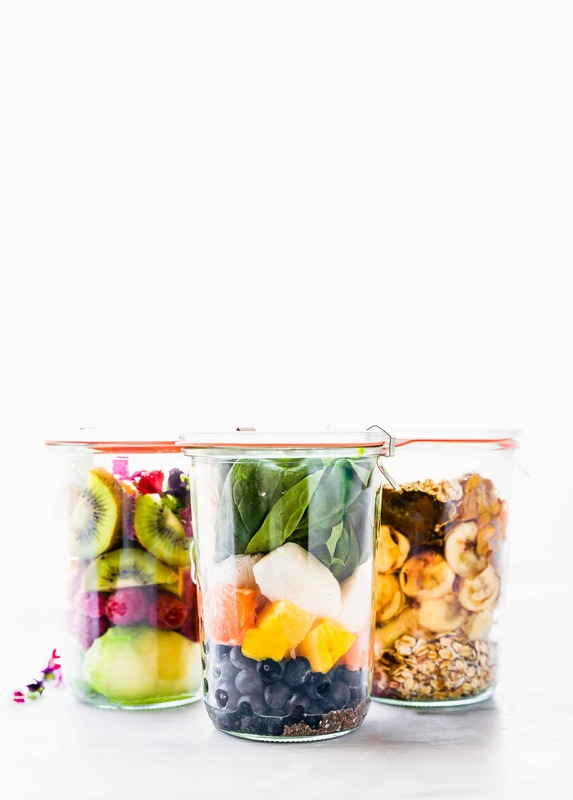 Have you tried making your own smoothie packs before? What your combo of choice? Looking for more ways to use collagen? Check out my 5 ways to use Collagen Video! More than just smoothies, I promise. Keep up with the Vital Proteins on social media. Instagram Facebook YouTube, and Pinterest. They are full of healthy inspiration! I need all of these. My diet is so off the rails right now! Thanks for these awesome combos! 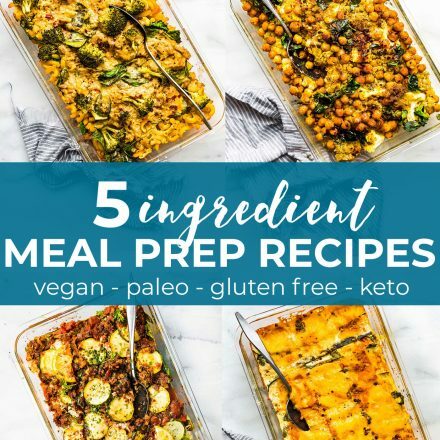 Each one of those sound amazing and I love that I can prep them ahead of time! I’m not th best at that. I need all three of these Lindsay! Such great combos! I just love how easy these are! Definitely going to make these! Love this idea! I’m all about planning ahead. So key to staying on track. Can I triple up on the beauty one?? Love all these idea! Especially the detox one, which I need badly after my week-long birthday celebration. Lol! I’m a collagen junkie. Can I just slather it all over my skin?? This is such a cool idea. I could use all 3 myself hahaha. Right? I think these are perfect summer meal prep. REfreshing! Whoa, these look so good! I have to try them for breakfast. I feel like my day goes better when I start off with a smoothie! Oops, I don’t think my rating went through on my comment! This is such a 5 star recipe! Definitely need these in my life – great way to start the day! Make-ahead smoothies are wonderful! I love using vegan protein powder, acai, blueberries, almond milk, and some cinnamon and vanilla extract in my smoothies! Sometimes I’ll add spinach for some extra health benefits. No wait–make that ALL the time!! 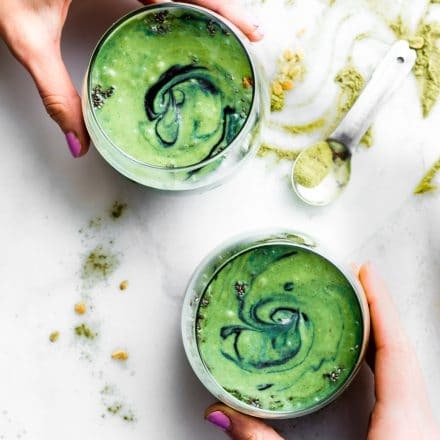 3 The Smoothie Make-Ahead package is made from a variety of fruits, vegetables, collagen protein and other nutrient-rich ingredients that are good for health. Where did you get your containers?